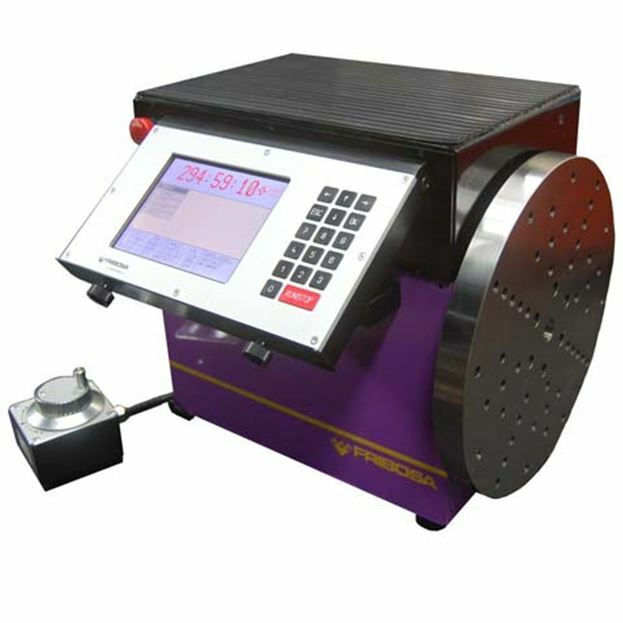 Ultra-precision SWISS MADE tool-room Vises are the hallmark of the FRIBOSA brand and are used worldwide in a diverse range of industries for precise small to medium lot milling, boring, grinding, measuring and numerous other operations. 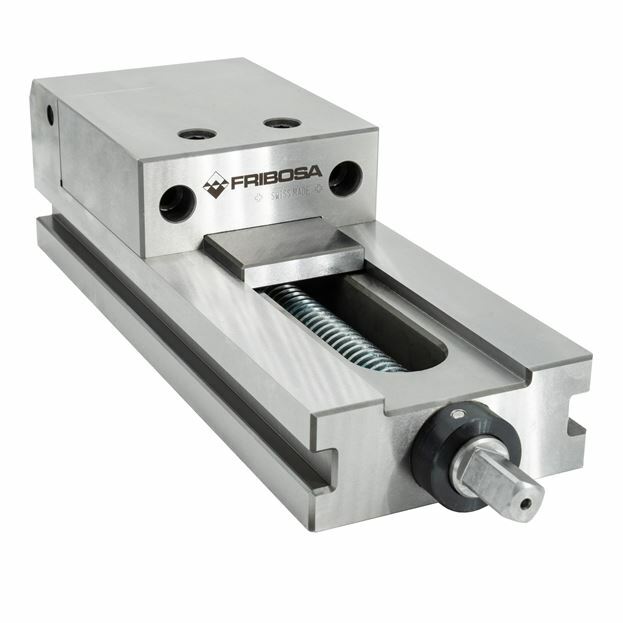 The uncompromising construction of a FRIBOSA vise offers secure and easy handling, thus resulting in versatility, precision, cost-efficiency and safety within your manufacturing and measuring operations. Initially developed to satisfy an in-house demand, the innovative FRIBOSA “Caddy” Measuring Table handles your most difficult measurement challenges, including but not limited to coordinates, angles, flatness and part structure such as surfaces and curves, etc. 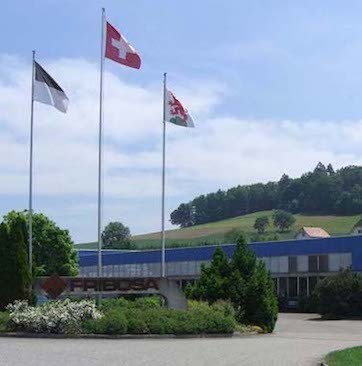 FRIBOSA Vises and Tool Manufacturing was founded in 1969 and is an independently owned and operated SME (Small and Medium-sized Enterprise) situated on the edge of the historical city of Murten, in the area of Bern, Switzerland. The FRIBOSA brand is well established in the field of tool-room vise manufacturing and fine blanking tool manufacturing and stands for the highest level of quality, precision and reliability. 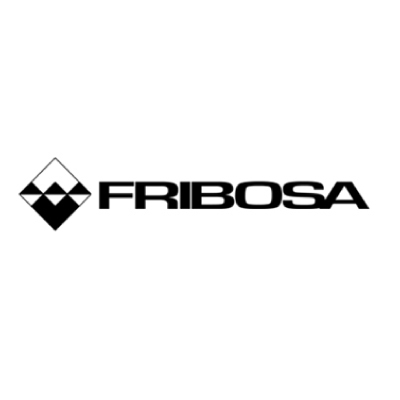 FRIBOSA employs approximately 30 employees. Contact us at IndustryControlling LLC today for more information on FRIBOSA products and services in North America.